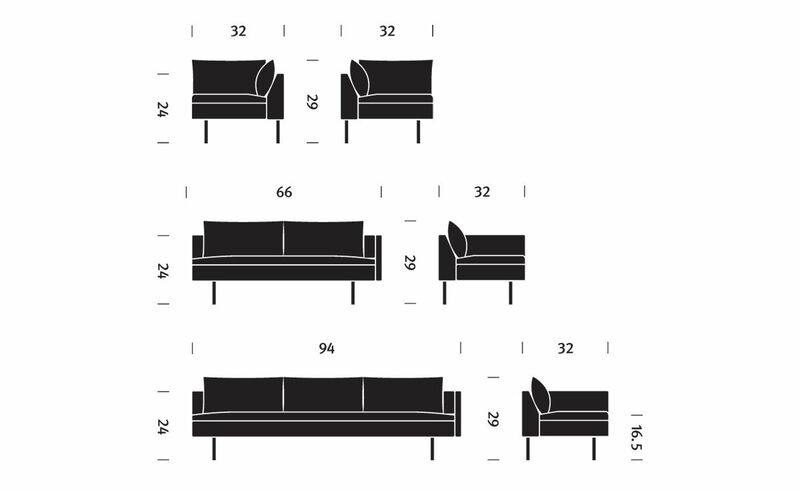 Appropriate for both residential and commercial use, the flexible Bolster series is available as a sofa, club chair, and settee, along with corner and chaise lounge units and an ottoman, in an array of textiles and leather options. 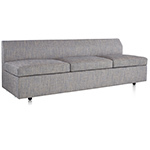 The Bolster sectional sofa includes one 3-seat sofa with one arm, one 2-seat sofa with one arm and one corner unit. 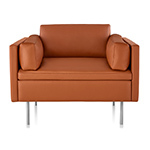 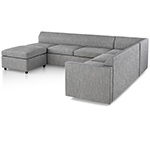 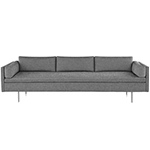 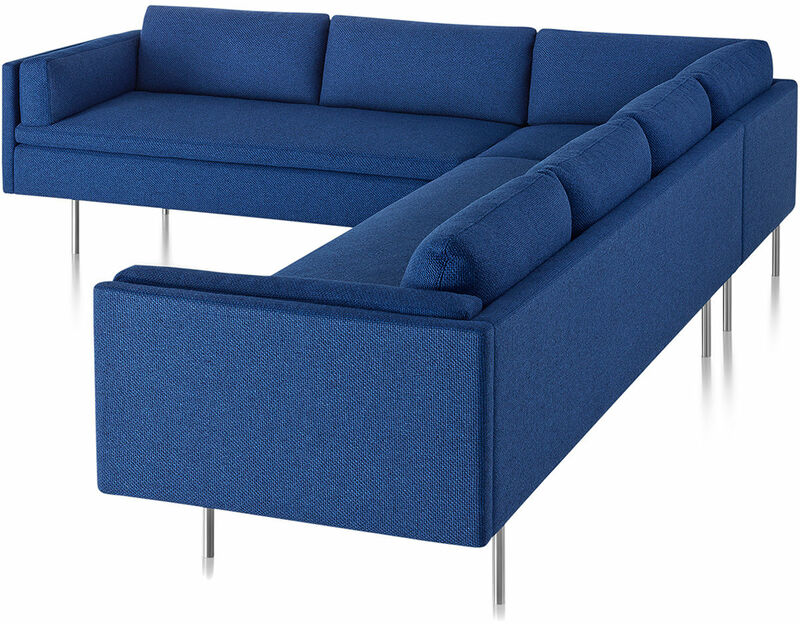 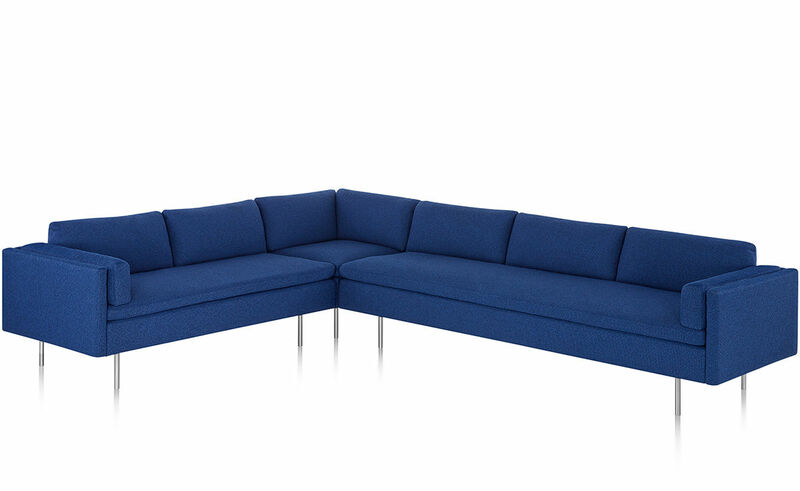 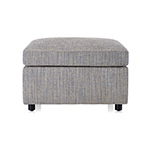 The sectional can be configured in either a right or left configuration. 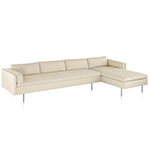 $14,244.00 + free shipping in the continental U.S.